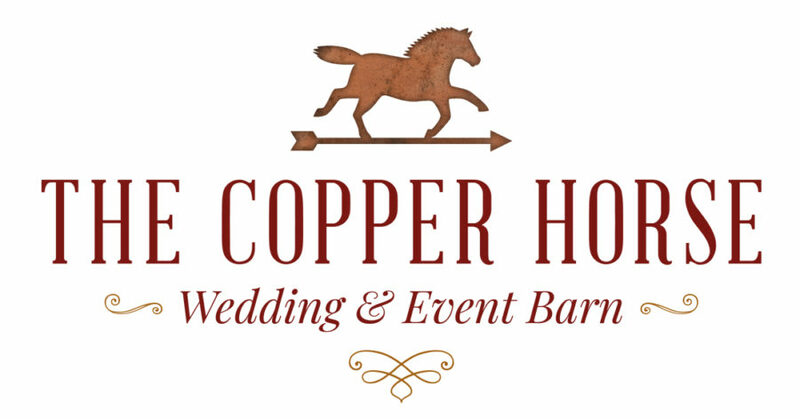 Branding for The Copper Horse - Yoder Design Co. This logo design is for an event barn venue near Ephrata, PA. Creative inspiration came from the traditional American folk art weathervane on the top of their barn. The large building is beautiful with modern amenities, and is a great spot for weddings, or other special events. February 12, 2019 | Posted in: Uncategorized.